Discussion in 'Urvapin.com' started by urvapin, Feb 14, 2019. 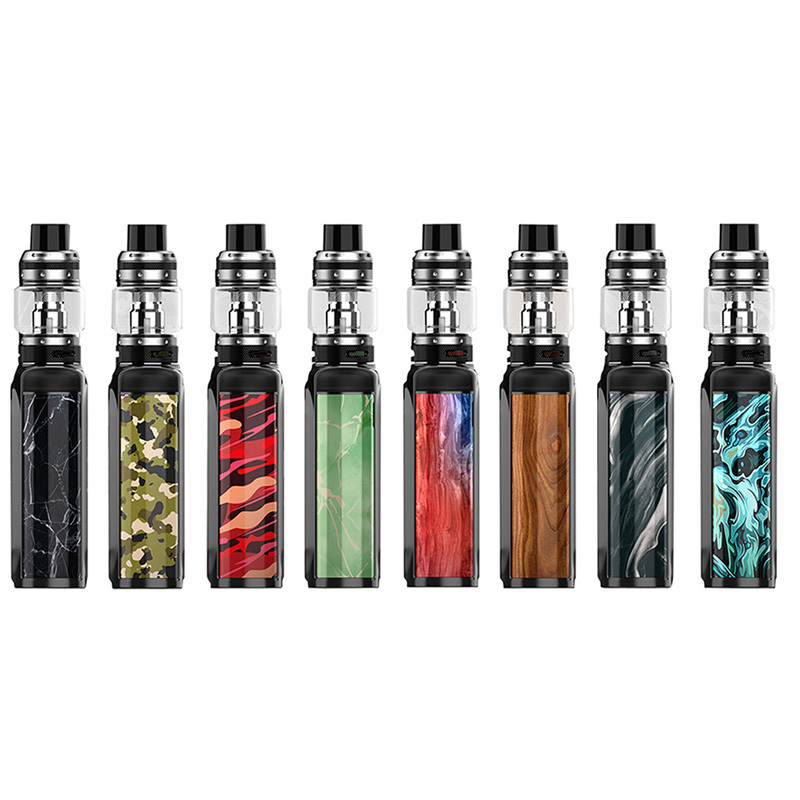 VOOPOO Vmate Kit is a lightweight, elegant, swift kit designed by VOOPOO inspired by a danseuse. Constructed by reinforced zinc alloy, making it lighter than regular MODs. Powered by dual 18650 cells with the advanced 32-digit GENE.Fan chipset, it can fire up to 200W maximum output with instant firing, stable and safe vaping. Moreover, the chipset also supports TCR Mode and can accept different compositions of Nickel, Titanium, and Stainless Steel options. 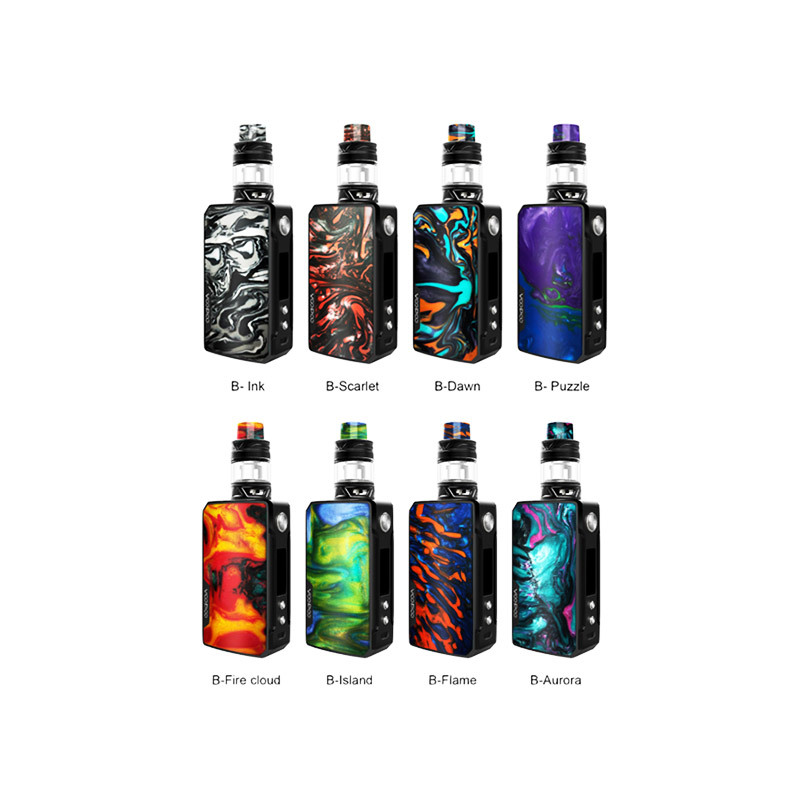 The Drag 2 kit by VooPoo combines the second gen dual 18650, 177W TC mod featuring the rapid firing GENE.FIT chip with the new Uforce T2 sub-ohm tank. The Drag 2 is styled similarly to the original with an etched battery door and colorful resin backing on a shorter/wider body that is almost 25% lighter. The updated chip also introduces a new FIT mode that intelligently adjusts the power level to either save battery power, enhance flavor, or produce larger clouds. The VooPoo Drag Mini is a new rendition of the VooPoo Drag platform. Featuring a massive 4400mAh internal rechargeable battery, the Drag Mini features a minimum resistance of 0.05Ω ohms and is capable of pushing out 117W of power in both Power Mode and Temperature Control Mode. 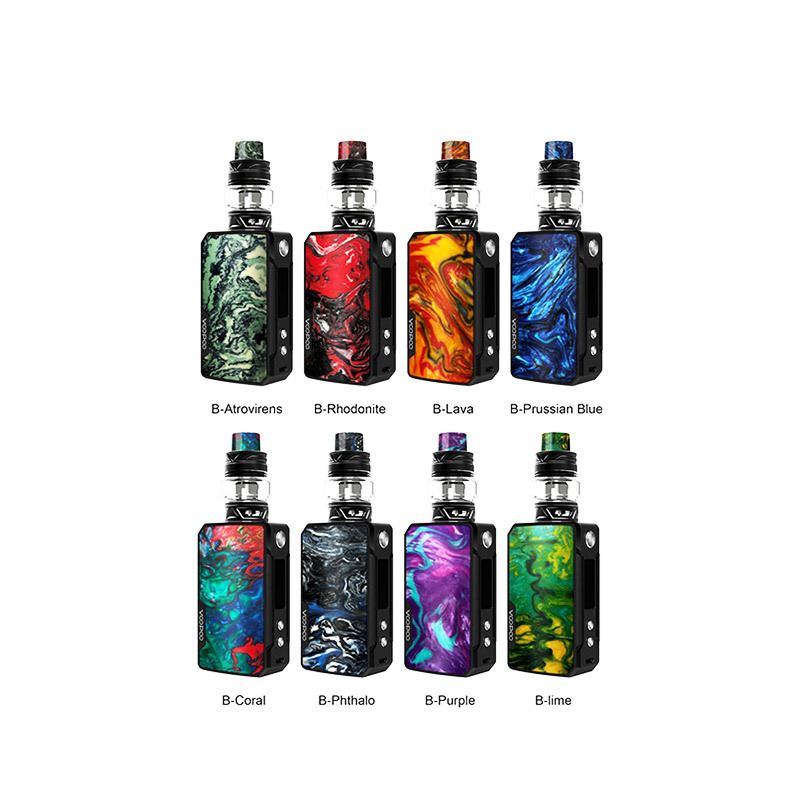 The Drag Mini features the same resin accents as the original VooPoo Drag, adding a sleek unique style to each device with the new upgraded GENE Fit Kit. Everzon Valentine Sweet Sales,storewide Coupon"Sweet"